There are many qualities and skills that go into being an excellent real estate professional - integrity, in-depth community and market knowledge, marketing savvy, effective negotiation skills and a high-quality professional network, all of which are hallmarks of how I work. But most importantly, in my experience as a Denver real estate professional, I've found that providing the very best service to my clients is key. Putting my clients first and giving them the very best service is my top priority. This means keeping myself accessible, being a good listener as well as a good communicator, and responding quickly to your needs. So when you decide that you'd like to buy or sell a home in the Denver areas, I'd love the opportunity to help. Aside from work, I love to skiing, golfing, cycling, watching movies, listening to and playing music, and just enjoying all the awesome things Denver has to offer. Connect with Colin on LinkedIn! My wife and I wanted a larger home in our current neighborhood, but there was no inventory. Colin showed us some great properties nearby, but we just couldn’t pull the family out of our little community. So, Colin got innovative and effectively created an opportunity for us by reaching out in the community to find prospective sellers planning to sell this summer.  Colin found us the exact type of home we were looking for on the exact type of lot and advised us as we put together an offer that was right on the money in this competitive market. Colin established rapport with the sellers, lenders, title, and inspection teams, and facilitated a smooth transaction from start to finish. He knew when to be firm and when to take it easy- and helped guide us in those respects as well.